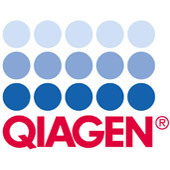 QIAGEN Ribonuclease A (RNase A) is endonuclease-free and quality-controlled for use in plasmid purification procedures for digestion of RNA. 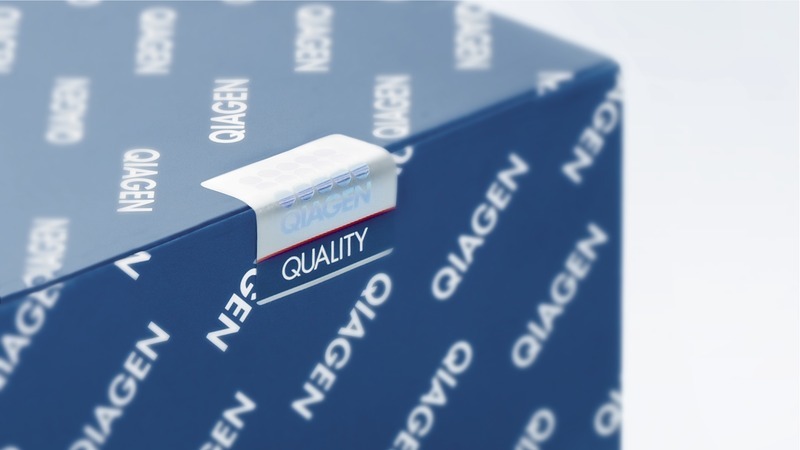 This ready-to-use solution has the same specifications as the RNase supplied in all QIAGEN plasmid DNA purification kits. An aliquot of the solution must be diluted into Buffer P1 to the appropriate concentration.